Go to our audio page to listen to the "These are the Parts of a Cell" song. 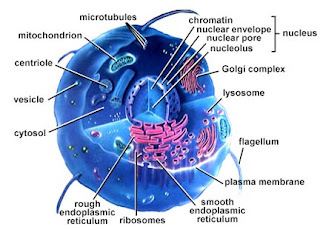 You can listen there and refresh your memory about what different cell organelles do. Another great resource for all things cell, is the Cells Alive website.